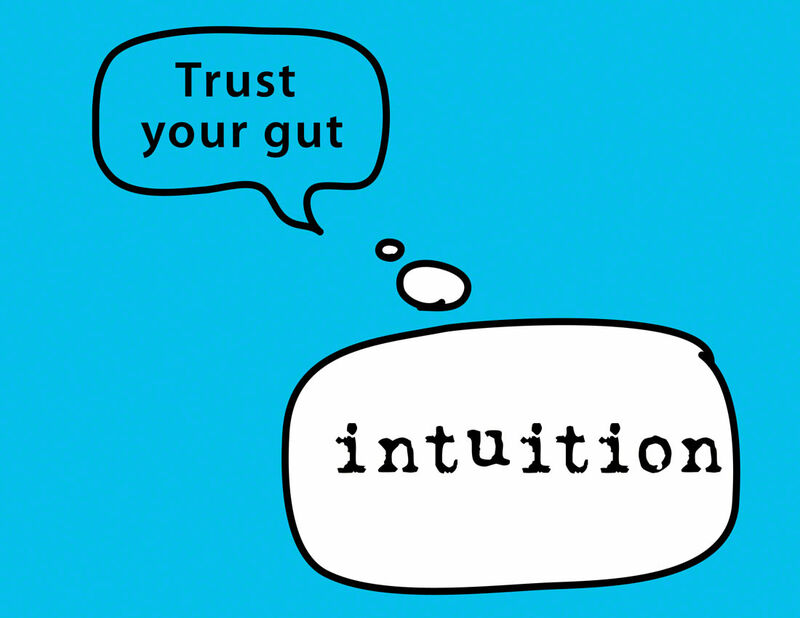 Home » Article » Intuition — Do You Use It? 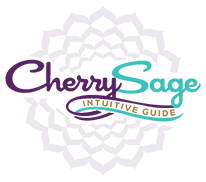 Intuition — Do You Use It? Intuition is a very natural ability that each of us possesses. Intuition is that part of us that we would often call 6th sense. Everyone has it, but not everyone chooses to use it. Intuition is that part of us that is fully aligned with the movement of creation. This means that when we follow our intuition, we are truly following the highest possible path in our lives. When we disclose it, we are truly closing the doors of opportunity to ourselves and the problems start appearing. Intuition opens us up to the perspective that life is far more complex and wide than we perceive it with our physical senses. When interacting with the physical part of our existence, with material reality, we use physical senses. They help us to navigate in material reality. But reality is far bigger than our physical senses tell us. There is also the invisible world – the world of spirit as we can call it. This is the world that exists on different (usually higher) vibration from ours. This is why we can usually not see it. For perceiving this reality, we need to be spiritually open. By the help of intuition, we start receiving information from that reality and interacting with it. Our channels of intuition might open and we could start seeing people’s auras, spirit guides, we could start hearing our guides or angelic music, getting extremely clear sensations about what feels right and what feels wrong and accessing the divine wisdom through our crown chakra. We could call all these senses spiritual senses and by activating them, they will start telling us about other dimensions, other realms of reality and they will help to deepen our understanding of any of life’s questions. This newly discovered knowledge will also guide us how to successfully integrate it into our daily life, of a physical being. Only when both aspects – the physical as well as the spiritual, are balanced, we can fully enjoy our time here on earth. We all carry a light inside of us – this is the fountain of wisdom that gets activated by listening to our intuition. The light we carry inside of us is really a light of our creator, the light of God – being of pure light and love. When we start listening to our heart, to our feelings, to our inner wisdom, this light gets activated. It shines brighter and brighter until it neutralizes all negative aspects. We become a fully balanced being, with inner wisdom fully activated. This is when our decisions are based on the inner source of wisdom and are not influenced anymore by outside circumstances. Life really becomes a magical journey! Intuition is really the missing link between the idea and material manifestation of it. Everyone has a dream when they arrive to this planet. It serves them as a guiding map what they have come here to do, achieve and experience. This dream consists of various desires that truly come from the heart. If we listen to our intuition, these desires will come to life, because our intuition will always guide us on that path. 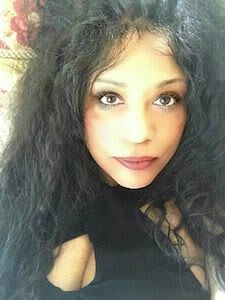 Intuition is fully aligned with those dreams that we carry inside of our heart. The people who claim that life is hard and that the dreams are illusion are usually people who didn’t listen to their intuition. If they did, they would never say that – because they would be living their dream!